Ink blotter advertising LaRue Cleaners of Binghamton NY. 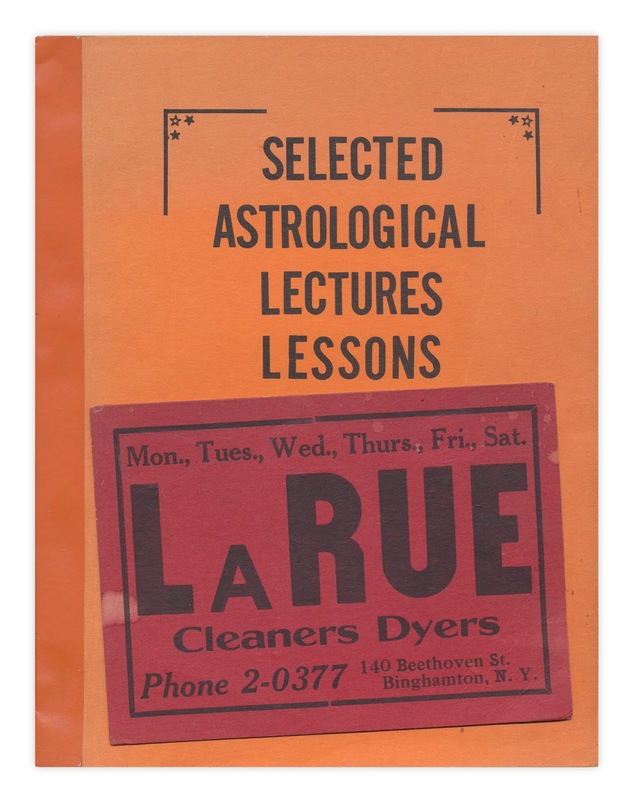 Found in "Selected Astrological Lectures, Lessons, Writings" by Sylvia DeLong. Published by the author, 1976. The address is now occupied by Resciniti Cleaners with 3 hour service. Thank God for small business survival.